Profit is a key metric every business pays attention to; it’s the very basis on which companies succeed and fail. By tracking each investment, including all materials and resource you are able to gauge which strategies are effective and which ones need to be reevaluated. Your mystery shopping program shouldn’t be any different. Not only should it improve business processes and increase customer service, but it should also pay for itself while returning a healthy profit. Since mystery shopping is an ongoing marketing and management tool, it’s important to choose an effective strategy that can be measured. Not all mystery shopping programs are created equal. And it’s only because of our vast experience in this industry that we are able to deliver the best results. At Reality Based Group (RBG), we take into account the specific details of your business when creating your program. We understand that each industry and each company within it is different. 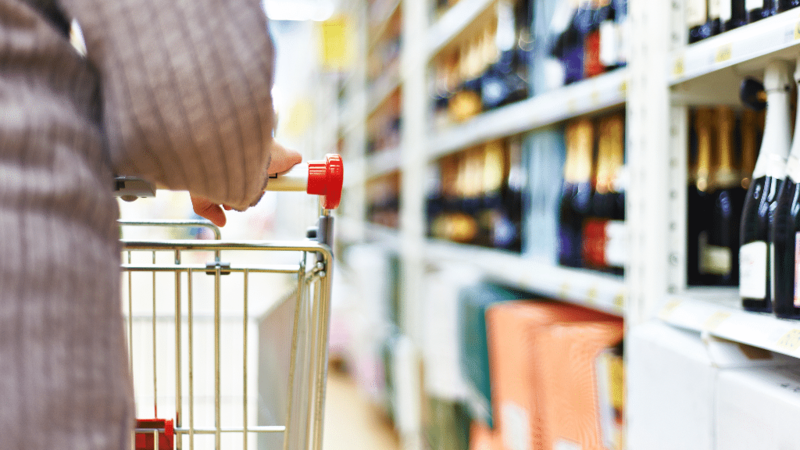 A one-size-fits-all approach may get standard results, but will never reach the higher ROI levels of a truly effective mystery shopping program. Once we analyze the specifics of your daily operations, we are able to implement a step-by-step approach. Steps will include internal mystery shopping tactics such as phone calls, in-store visits and online shopping – as well as competitive mystery shopping to find out what your competition is doing. At RBG, we leave nothing to chance. We take every opportunity available to increase your profits, and create opportunities where they may have been missed. It’s our customized approach that identifies opportunities, eliminates obstacles and returns a greater profit per $1 invested. Mystery shopping programs have evolved from a secret technique to improve customer service, to a key driver of profit margins. The strategy used by mystery shopping can now be easily measured. Examples include the clear difference in sales between customers that were or were not greeted when they came in the door. It goes on to product awareness, up selling, referral requests and other processes that can also be just as easily quantified. When employees treat every customer like a potential mystery shopper, the level of customer service is raised. While on the surface these tools are enriching the customer experience, what they are also doing is increasing sales and profits. Customer satisfaction creates a cycle of success for companies with an effective mystery shopping plan. Current clients increase spending, while being more satisfied, and referrals improve company reputation – bringing in more business. It’s these measures that are used to calculate the profit created from mystery shopping. Sales that would have otherwise been missed are captured and recorded. Customer satisfaction is a critical component in the drive to increase profit, and mystery shopping is the best way to increase it.